Mapping and locational information is becoming embedded in many applications. 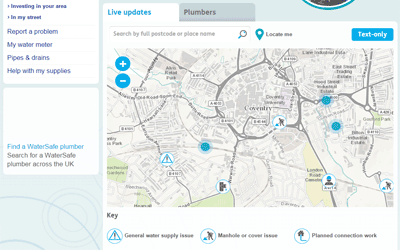 However, true GIS applications are still essential where more advanced data capture, management and analysis of spatial information is required. 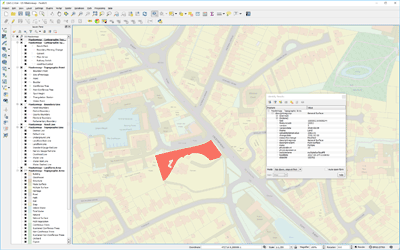 We have many years of experience working with GIS applications in a wide range of organisations and involving many use-cases. We can offer independent advice on the optimum solution to your requirements, whether this is a single desktop software package or a full enterprise-wide solution involving desktop, web and mobile applications. We can provide configurable licensed software from leading GIS vendors such as Esri or can offer open source alternatives that can reduce the overall cost of the solution. 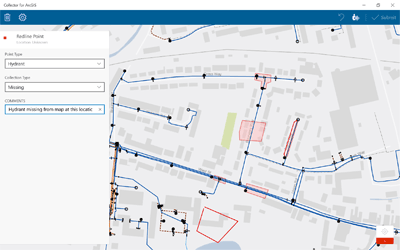 We can also help you get the most out of your GIS applications by assisting with design, configuration or customisation.